There is no reason that you should let your small office space get your down! Here are some extremely helpful steps to help you make the most out of the limited space that you have. As you spend more time at your desk, it becomes increasingly clear that you should have as efficient of a space as possible in order to reach ultimate levels of productivity. 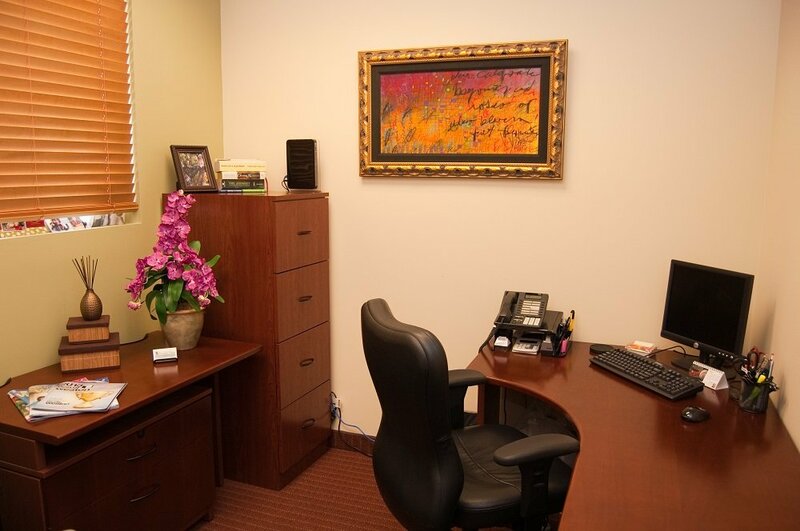 Some tips to help you make the most out of your small office space are highlighted here. Instead of focusing on the small office space that you are stuck in, you should adopt the philosophy that your office is your entire facility. Utilize the on-site common areas when you need them and your will find that your office feels much larger and more spacious. When you reduce your reliance on paper, then you can reduce the number of filing cabinets, as well as other types of storage equipment that are needed. Not only will a stand up meeting save precious room in your small office space, it can also create a more productive and efficient environment, according to a number of studies. In fact, it has been found that too stringently structured meetings will stifle the creativeness in an office. When you declutter and define your office space, you will be able to be much more productive and work much more efficiently. You should not turn into a “shriner,” turning your small office space into a shrine to your favorite collectible item. Instead, you can focus on a few personal items, and keep the rest of the space professional. When you put a piece of carpet or rug in a small office space it may make the area feel chopped up, which means that it is a good idea to stick to one flooring type. You should also avoid hard wood flooring, as it can make echoes and difficult conversations.